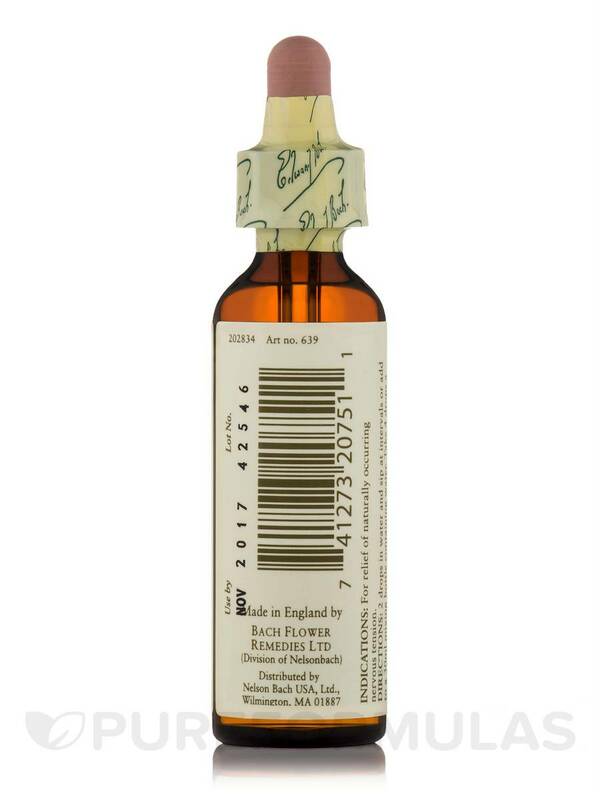 Flower Essence White Chestnut by Bach Flower Remedies works in a very subtle way and they work for me over time very well! 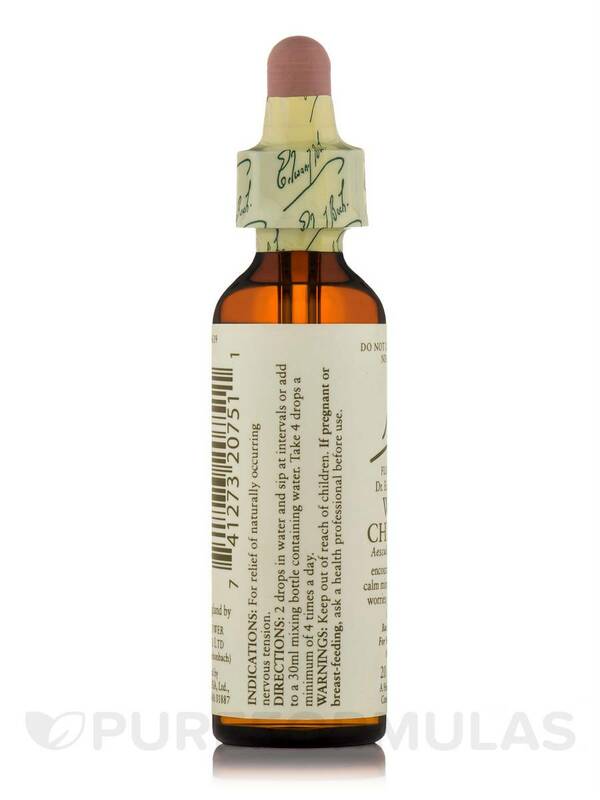 White Chestnut is indicated for obsessive‚ worrying thoughts that seem impossible to control. Sufferers cannot let go of unhappy events or arguments and keep reliving them mentally. 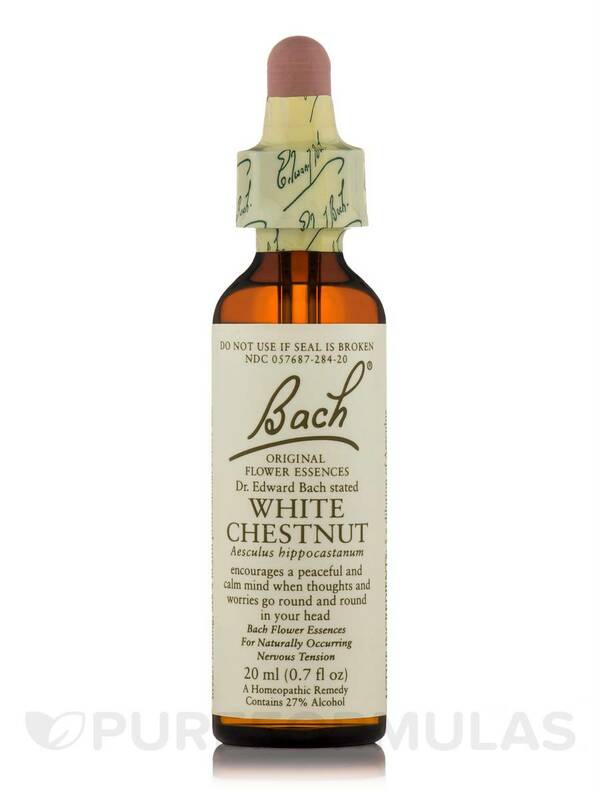 The positive potential of White Chestnut is peace of mind. The head is clear; thinking is under control and can be put to positive use in problem solving. Worry is replaced by trust in a positive outcome. 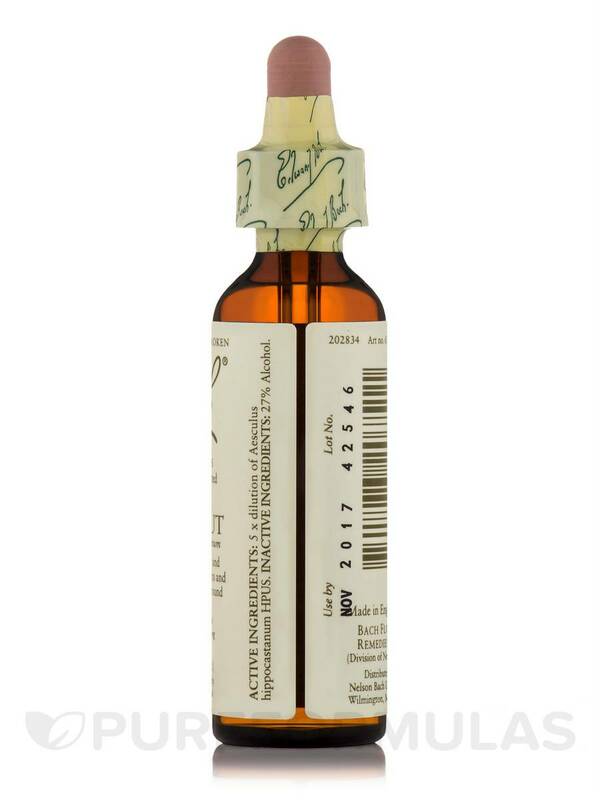 Thus far,Flower Essence White Chestnut by Bach Flower Remedies brings relief from overactive thought process at night. Reasonably priced and works well.